COLDWATER RIVER: First time on market in over 30 years. 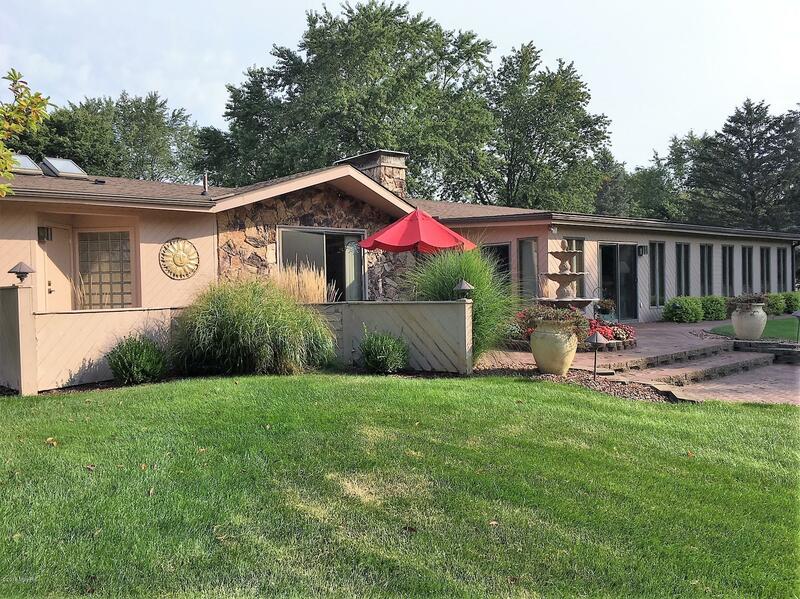 Contemporary entertaining home with gas fireplace, whole house generator, r/o system, sprinkler system, skylights, storage garage & so much more. Inviting fountains in patio area w/bar & guest bath. 1990 remodel added an amazing master bed/bath sunken room with game area and a bar that will put most others to shame. This company makes no warranty or representations about the contents of this data. It is the responsibility of the parties looking at the property to satisfy themselves as to the accuracy of this information. Taxes were obtained from the local assessor and the taxes could change for the buyer after a closed transaction.